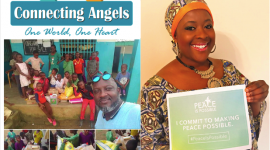 My name is Mah Mekolle, Founder of Connecting Angels Inc, a 501 (c) 3 Public Charity based in the USA, on a mission to inspire acts of kindness for those in need through the power of connection. 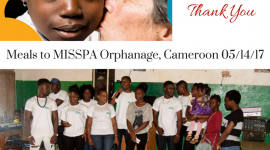 I am seeking your help to end hunger for orphans in Cameroon, Africa. According to UNICEF, 2.5 million children across 13 countries in Africa, including Cameroon, are at risk of dying from starvation, they call it an unprecedented emergency. 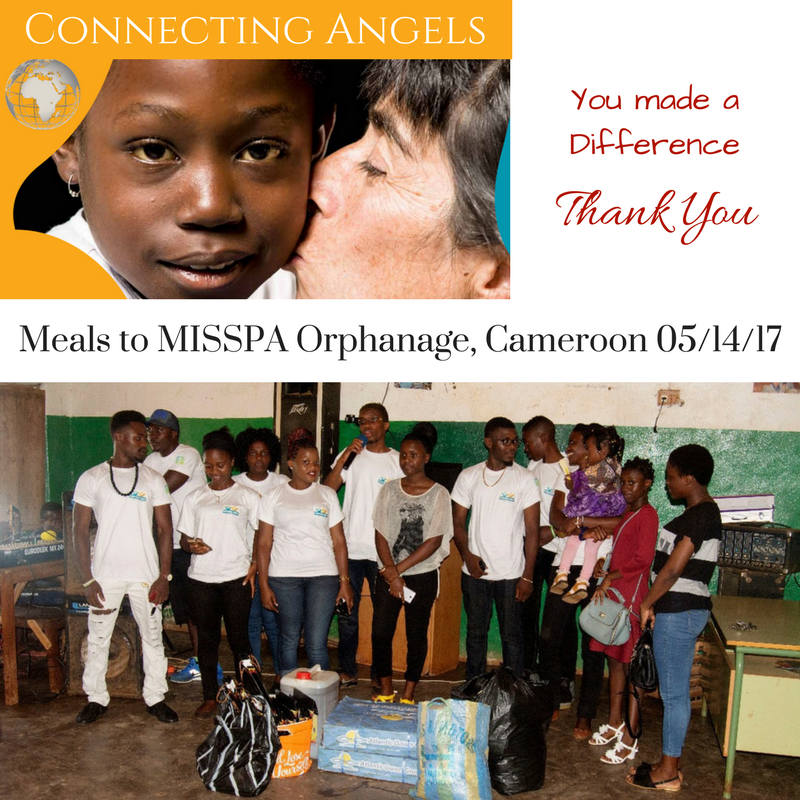 In Cameroon, poverty, political instability, and influx of refugees, have made child hunger even more dire, especially for orphans. Children need food to grow, develop fully, and learn. Without food, no future for them, no life. 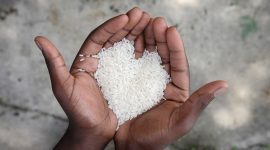 Our solution, is to tackle one aspect of providing nutrition to orphans in poverty-stricken communities, through Connecting Angels Pantry. Through this program, we will provide nutritious food and clean water, to these vulnerable children who need it the most. $200 a week can feed an orphanage with over 100 children. It will cost $800 a month and a total of $9,600 a year per orphanage. 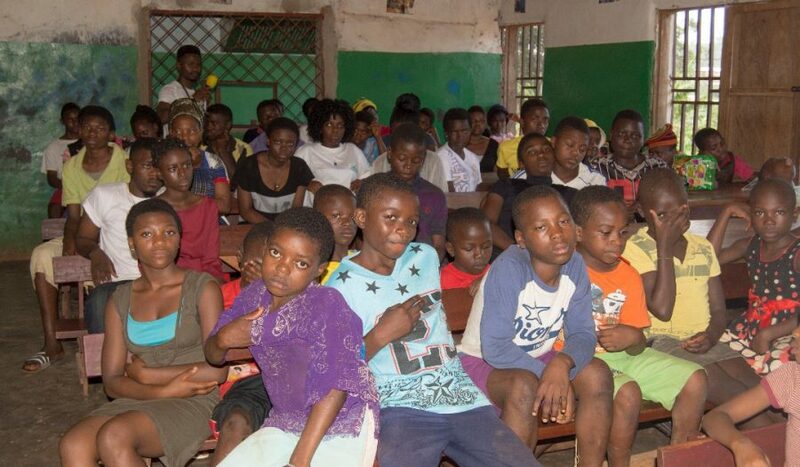 With your generous support we can pledge a solid commitment to feed at least one orphanage for a full year. 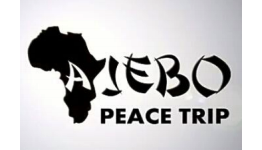 With more support we can commit to all 5 orphanages.